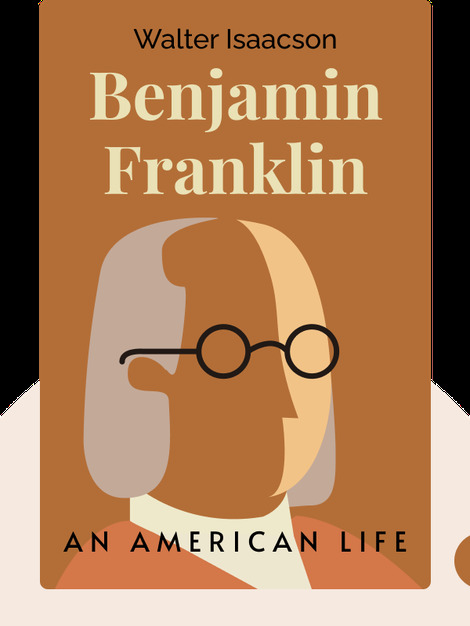 In Benjamin Franklin (2004), you’ll discover the life and passions of one of America’s most respected and beloved personalities, from his early days as an essay writer to his budding scientific career to finally his inspirational role as one of the founding fathers of the United States of America. 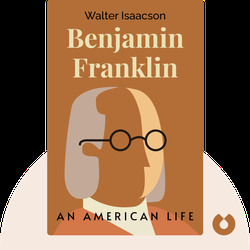 Former CNN chairman Walter Isaacson is the author of several bestselling books, including Einstein: His Life and Universe; Kissinger: A Biography; and Steve Jobs: The Man Who Thought Different. Isaacson is the president and CEO of the Aspen Institute, an educational organization.